Endgame Leadership is focused on showing you the 4 essential principles of effective leadership. These elements can predict your company’s success or failure. 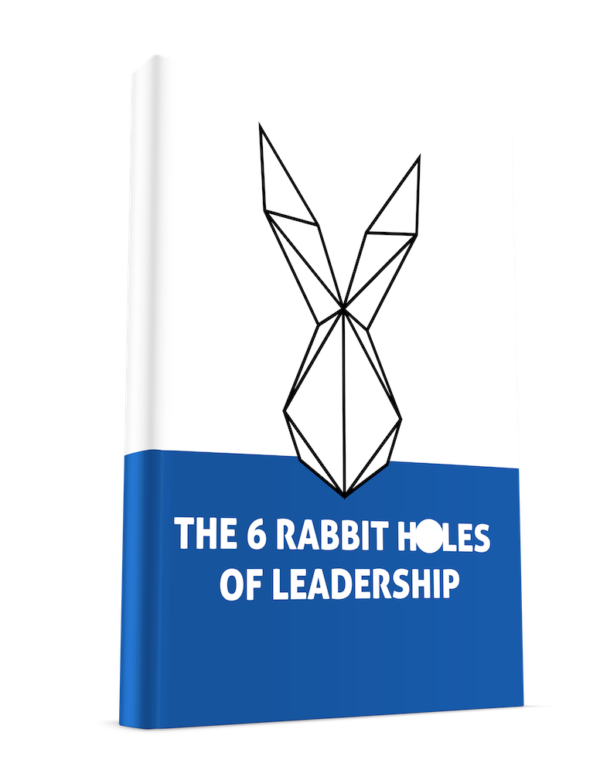 Avoid 6 major traps between you and effective leadership. 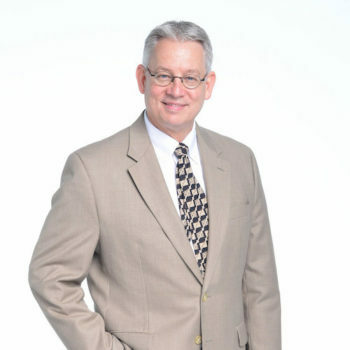 Ken is an experienced international business executive & entrepreneur with a wide-ranging background in the worlds of international business, consulting, and startups. He has 27 years of international leadership experience in South Korea, The Netherlands, Spain, and France. Ken holds an EMBA from École des Hautes Études Commerciales d’Paris (HEC Paris), Paris, France with an emphasis in innovation and entrepreneurship; and an M.Sc. from the Golden Gate University, with an emphasis in telecommunications and business. He was a founder and principle executive in four European startup companies, and functioned as a principle executive at two more startups. His first startup was a boutique consulting company in the Netherlands, followed by two telecom companies in the emerging liberalized markets of The Netherlands & Spain. Finally, he started one of the earliest private incubators in Spain. Ken has lived in five different countries and worked in twice that many. He developed leaders in a variety of industries including the military, international businesses, startup companies, and international security firms. He attributes all his success to adhering to strong leadership principles and focusing on the most important resource: people. Ken examined his professional experience, the experiences of scores of others, and invested in two years of research to develop a new and unique leadership model that predicts success and failure of any organization regardless of size or social culture (that means no matter where you are in the world, these principles apply). The evidence is in the success of others.